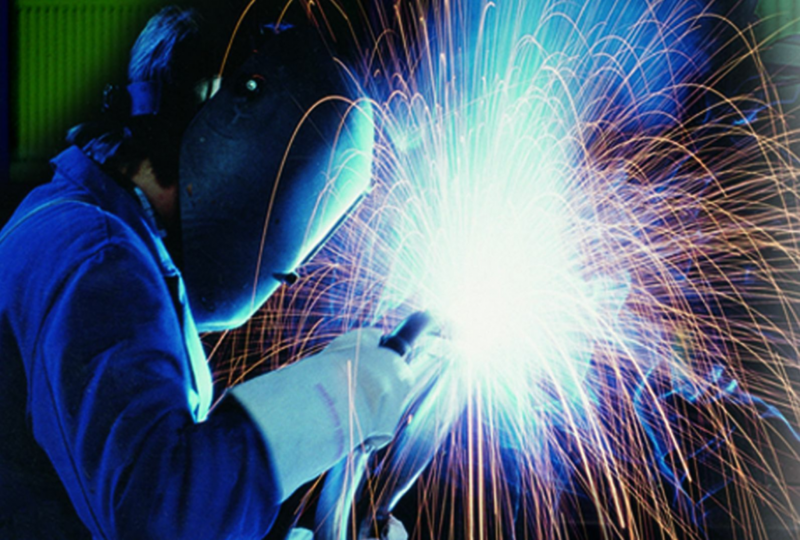 Bropel offers a countrywide on-site welding service, repairing the vast majority of tools and machinery. Where possible we provide a fast same day call out response time to minimise your downtime as much as possible and finishing the job on the same day is always our aim. For the more complicated and lengthy projects we will stay overnight to finish jobs – fast! This ensures we can help no matter what the size of tool or repair.